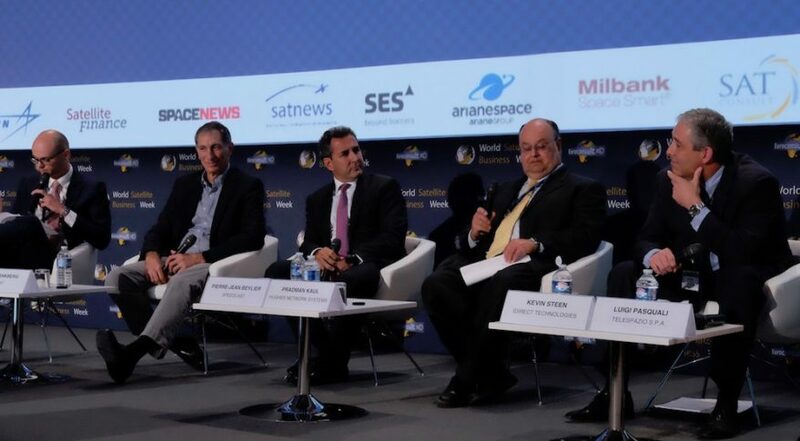 Euroconsult’s World Satellite Business Week, Sept. 11-15 in Paris, is four conferences in one and brings together heavy-hitters from across the global satellite industry. 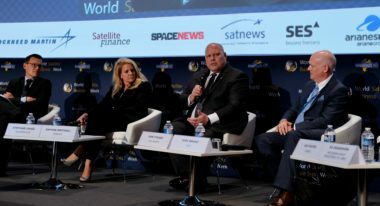 In addition to the satellite financing and communications focus that dominates the first three days, there’s a one-day breakout session on the connected airplane and two days dedicated to the Earth-observation market. The SpaceNews editorial team, including editor-in-chief Brian Berger, staff writer Caleb Henry and European correspondent Tereza Pultarova, will be reporting from Paris throughout the week. 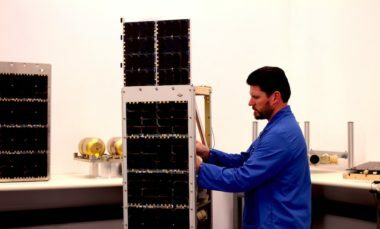 Bulgaria Sat, the fledgling Bulgarian satellite operator whose first satellite launched this summer at a time when oversupply has driven prices down, is trying to sell half of its capacity to international customers in more challenging market conditions than first anticipated. BlackSky CEO and founder Jason Andrews announced the partnership Sept. 15 during the closing day of Euroconsult’s World Satellite Business Week here. Roger Roberts ended an eight-year stint as the head of Boeing space and intelligence systems in 2005 as his unit’s marquee classified contract, the Future Imagery Architecture constellation of optical and radar reconnaissance satellites, was facing cancellation. Are GEO satellite orders still a good measure of industry health? For the world’s leading satellite manufacturers, 2017 has been a rather disappointing year so far. Just four contracts have been signed this year for large geostationary communications satellites — the traditional bread-and-butter of the commercial satellite industry and a big drop from the 10-15 orders the likes of Airbus, Boeing, Lockheed Martin, Orbital ATK, Space Systems Loral and Thales Alenia Space expected to be fighting for this year. 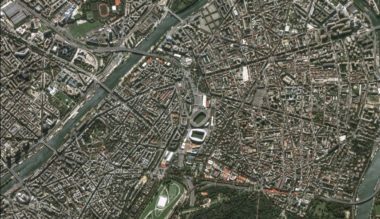 Earth-observation startups are investing in data analytics and machine learning to transform raw satellite data into marketable insights they say have the potential to be every bit as indispensable to investors and business leaders as the up-to-the-second analytics they get from the likes of a $20,000-a-year Bloomberg terminal subscription. 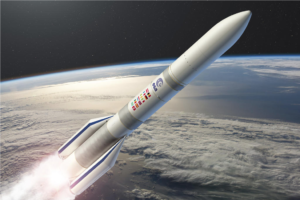 The European Space Agency stepped up to be Arianespace’s first customer for the next-generation Ariane 6 rocket, while keeping Soyuz as a backup option. 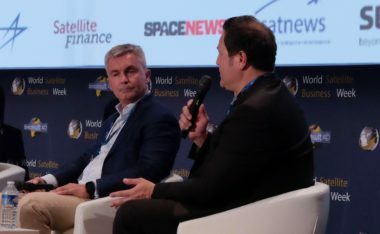 Speaking at the World Satellite Business Week here Sept. 13, executives of leading satellite manufacturers Thales Alenia Space, SSL, Airbus, Boeing, Lockheed Martin and Orbital ATK, agreed that innovative approaches are needed to face the changing requirements of the customers. 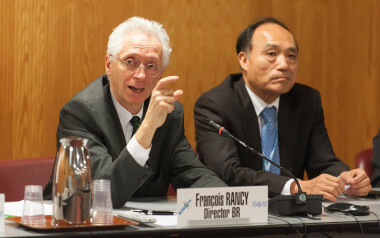 Providing a user-friendly experience together with in-depth understanding of customers’ needs will be key for the growth of Earth-observation data use in new markets in the upcoming years, according to industry leaders. 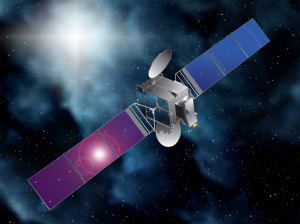 Hong Kong-based fleet operator AsiaSat will soon order a “modest”-size high-throughput satellite (HTS) that will leverage the company’s access to the Chinese market, Barrie Woolston, AsiaSat’s chief commercial officer, said Sept. 14. 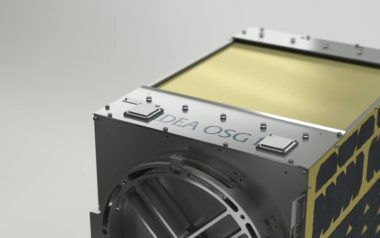 Astroscale is creating a service the space industry knows it needs even if there's while disagreement over who should pay for it. 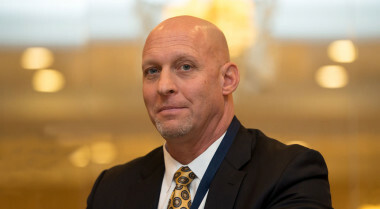 Spiwak, who took over Boeing’s satellite division in mid-2014, is going out on a high note. 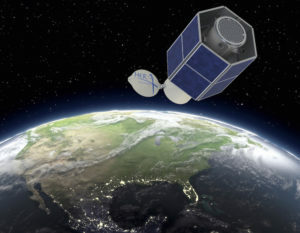 On Monday, satellite fleet operator announced that it had selected Boeing over incumbent Thales Alenia Space to build seven satellites for a new constellation called O3b mPower. In contrast to the millions of cars and thousands of airplanes produced annually, satellites are produced in much lower numbers. 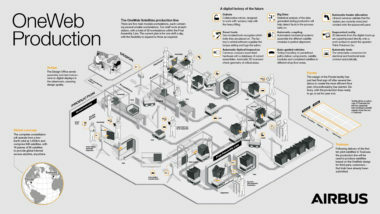 Even OneWeb’s mega-constellation, doesn’t provide the scale needed to justify the upfront expense of automating assembly. 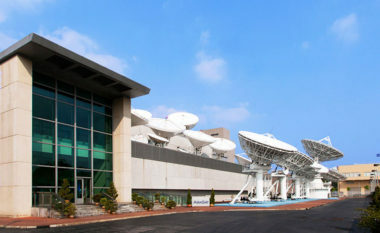 LeoSat Enterprises forges pact to transmit data for Pakistan’s Supernet Ltd.
LeoSat plans to provide Supernet with more than three gigabits of capacity on the global communications network it is developing, which is comprised of satellites built by Thales Alenia Space of France and Italy based on the firm’s EliteBus.